Please join us at the 2019 Baltimore Boat Show from Thursday, January 24, 2019 - Sunday, January 27, 2019! We'll be at Space A45 and will have fantastic Boat Show Specials that you don't want to miss! 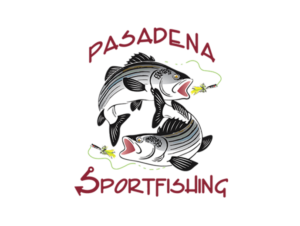 Please join us at the 27th Annual Pasadena Sportfishing Expo on Saturday, February 16, 2019 and Sunday, February 17, 2019! Please join us at the 2019 National Capital Boat Show from Friday, March 8, 2019 - Sunday, March 10, 2019! 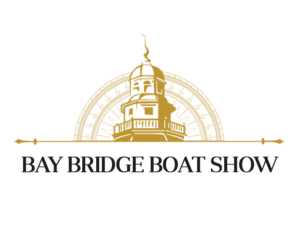 Please join us at the 2019 Bay Bridge Boat Show from Friday, April 12, 2019 - Sunday, April 14, 2019!